Singapore's largest telecommunications carrier Singtel has expanded its VIA cross-border payments alliance to Japan. 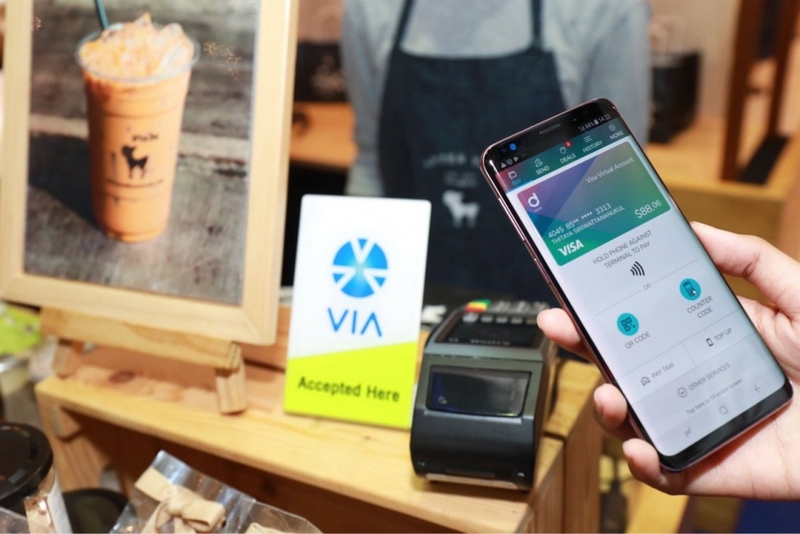 VIA, the first cross-border mobile payment alliance in Asia in partnership with AIS, Thai digital bank Kasikornbank, and Boost Malaysia, is now also partnering with Tokyo-based mobile payment technology company NETSTARS, Singtel announced on Monday (18/3). According to Reuters, the partnership with NETSTARS will allow travelers to use their home mobile wallets on Singtel’s VIA network to pay digitally at 100,000 merchants, which span airports, shopping malls, food and beverage outlets, tourist attractions and transportation modes across Japan - a popular destination for Southeast Asians. Singtel is keen to expand beyond its traditional carrier services into areas such as digital marketing, cybersecurity, mobile payments and video streaming. "VIA’s steady expansion has taken it beyond our associate markets, and now beyond telco e-wallets and South-east Asia," said Arthur Lang, CEO of Singtel’s International Group to The Business Times.